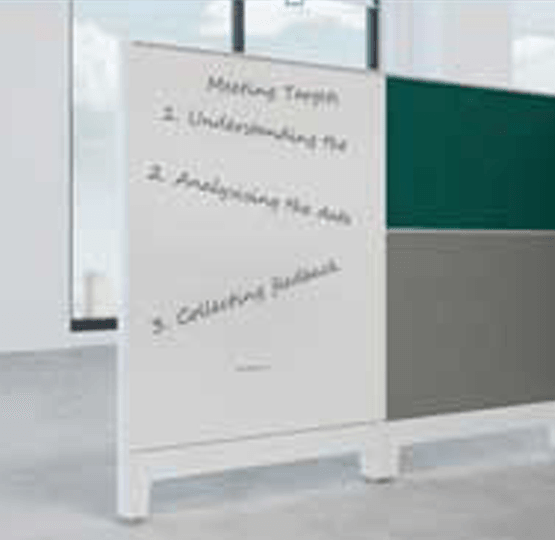 One size doesn’t fit all. 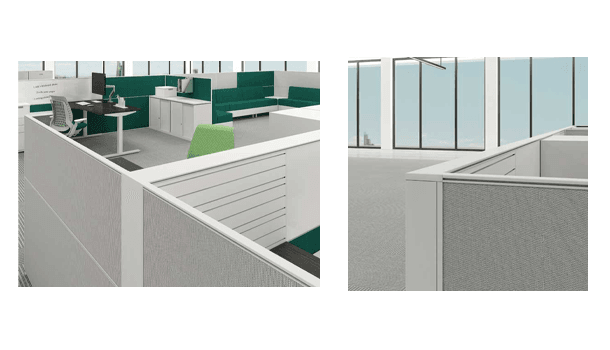 With evolving, task-based work environments becoming essential, it’s ideal to work in an agile space that can be rearranged in minutes. 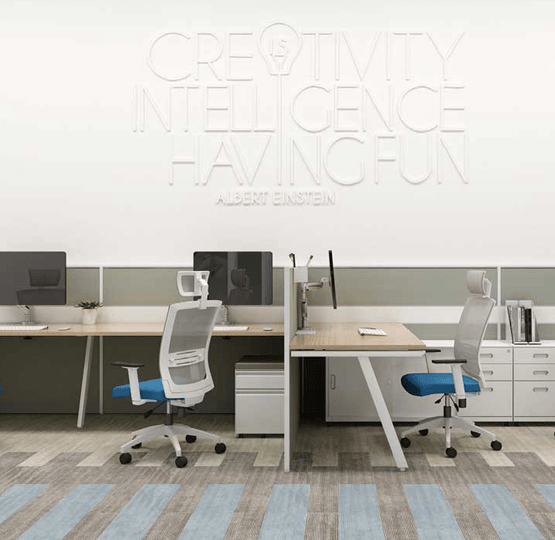 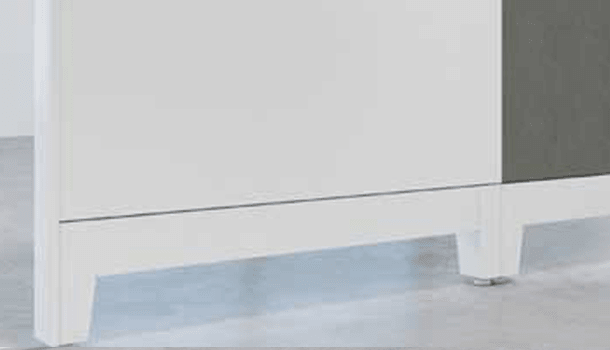 The Avail workstations allow kit-of-parts to be added or removed through smart connections, so you can personalize your space instantly and effortlessly. 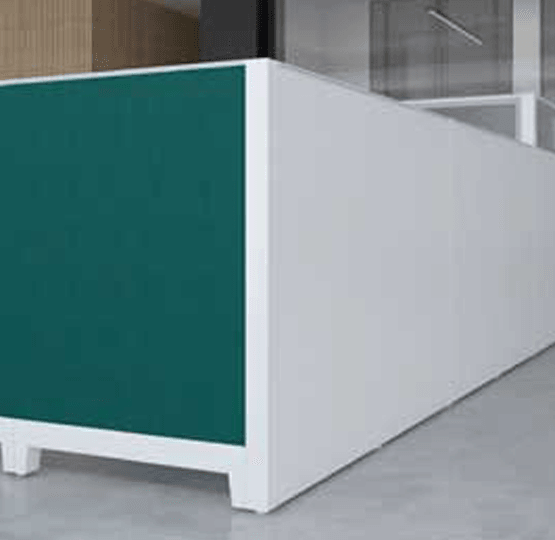 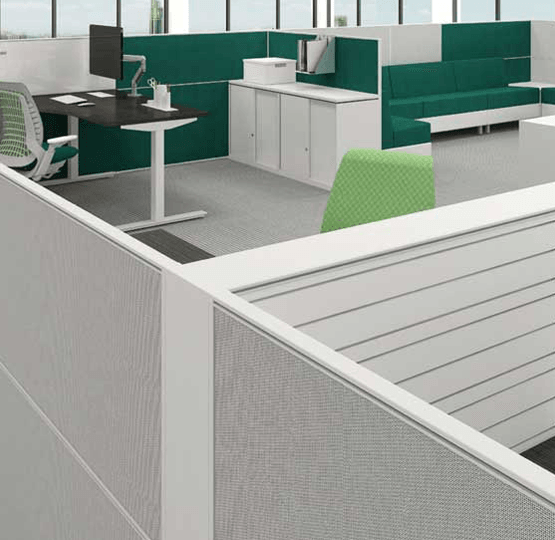 Avail’s core components can help you make the most of every square foot while optimizing productivity and communication through easy definition of private and open spaces. 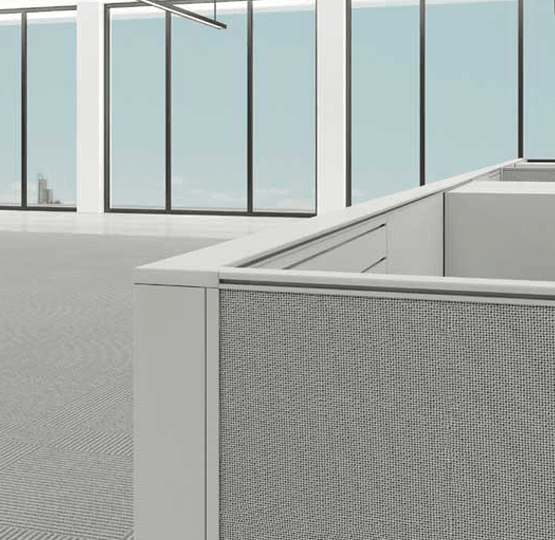 The integration of A30™ + A66™ is another seamless arrangement. 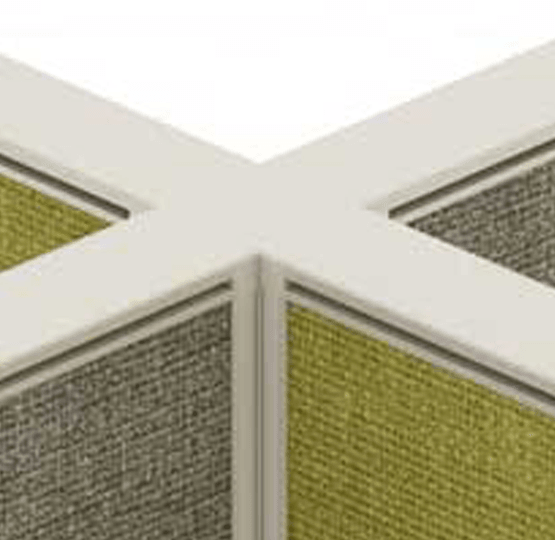 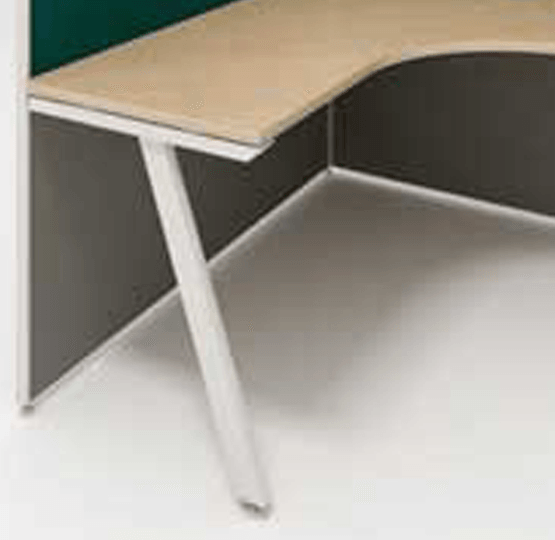 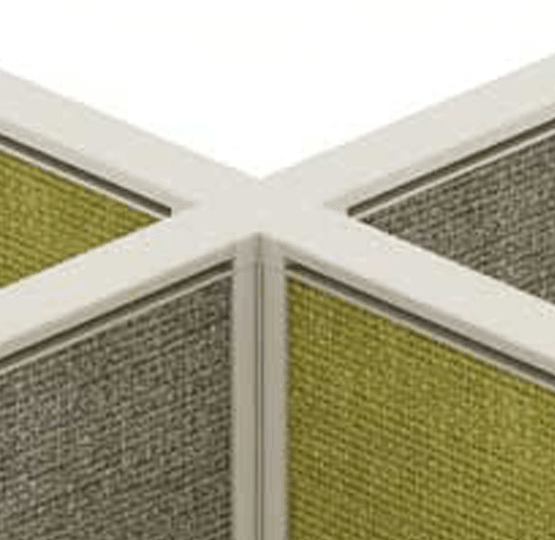 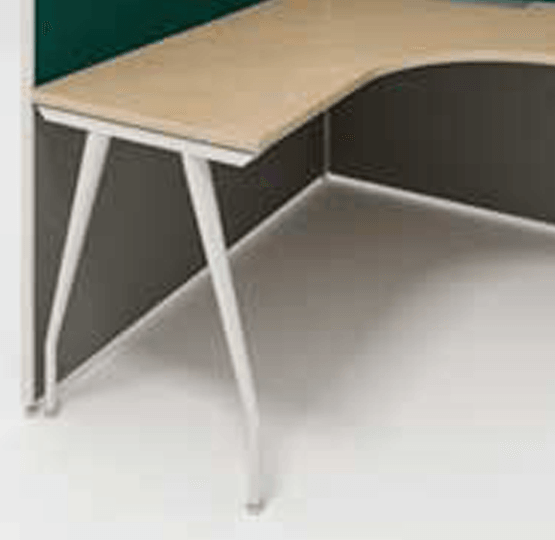 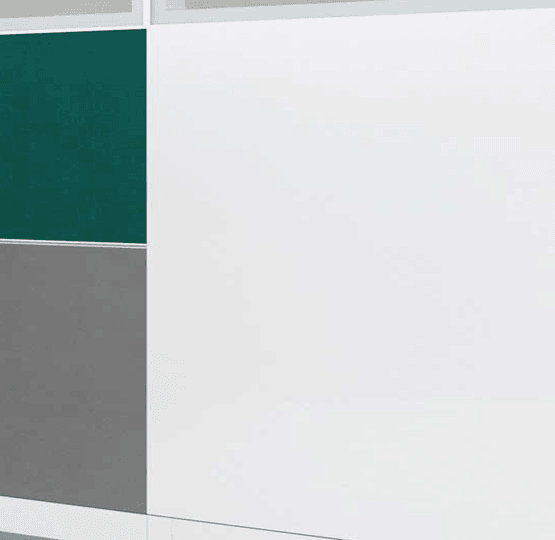 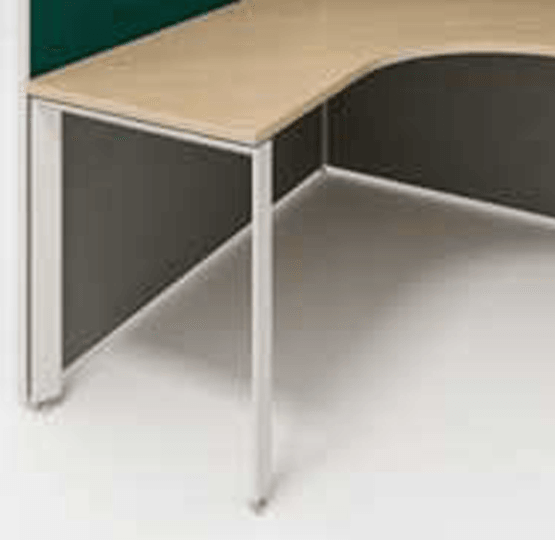 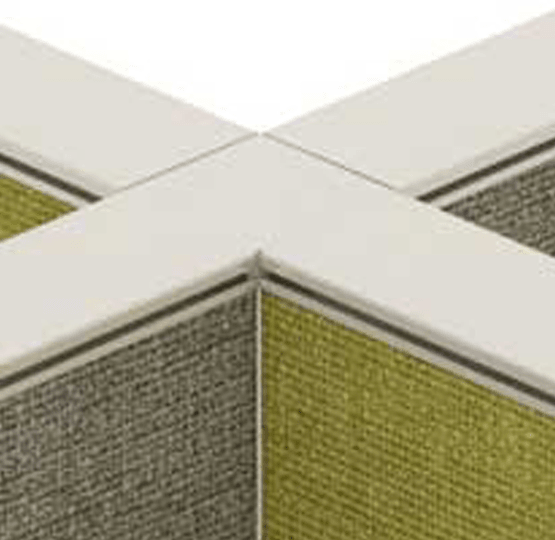 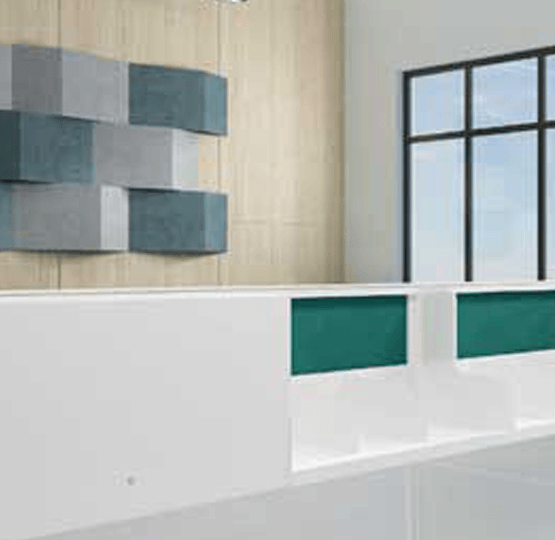 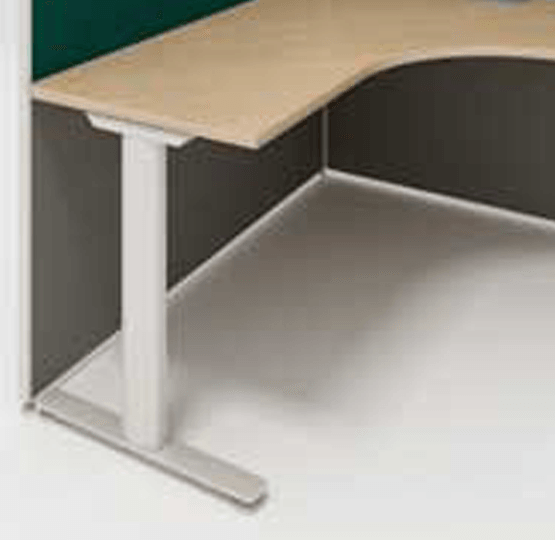 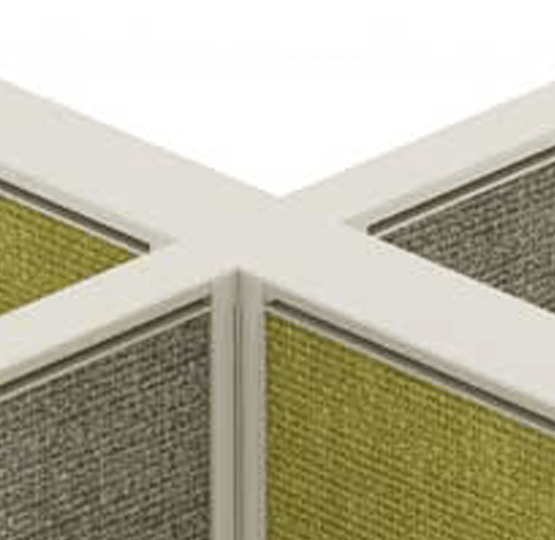 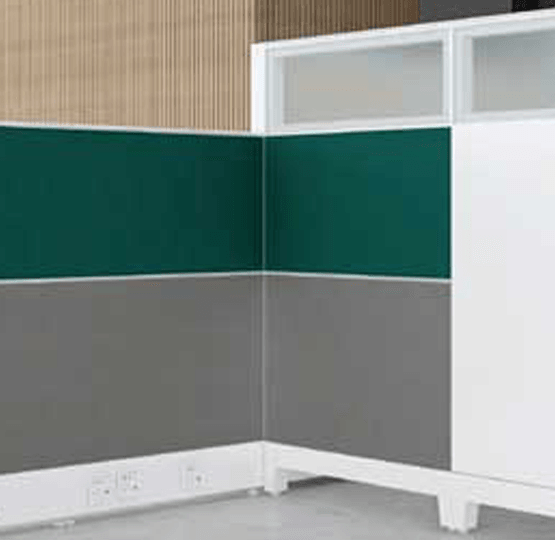 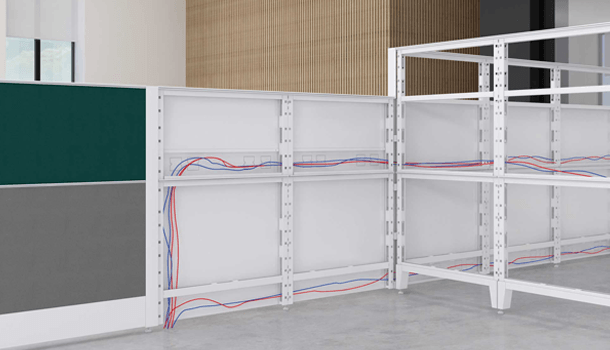 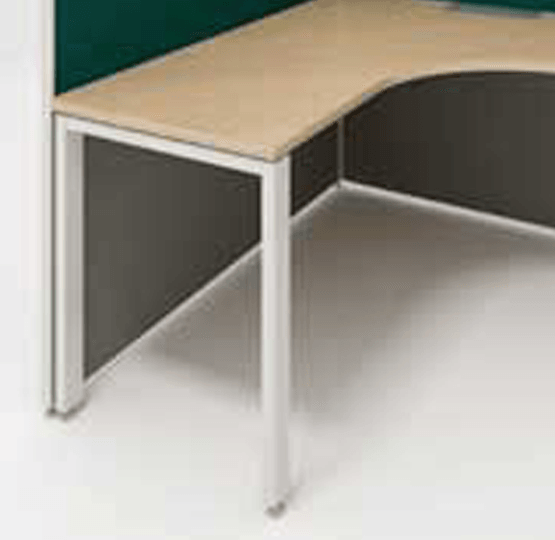 Smart cable management – Roomy cable ducts allow wires to run inside A66™ workstation panels freely and discreetly. 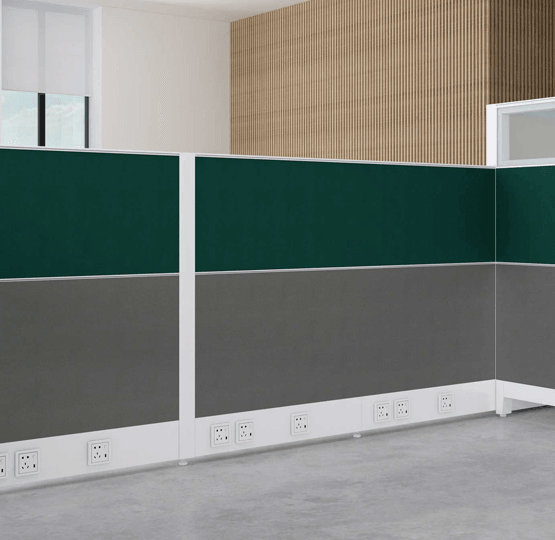 Socket plugs are located either on trunking or directly on the panel tile for easy access..
Avail 66 panels are available with feet, improving airflow while offering light-scale detailing and a comfortable, residential appeal.